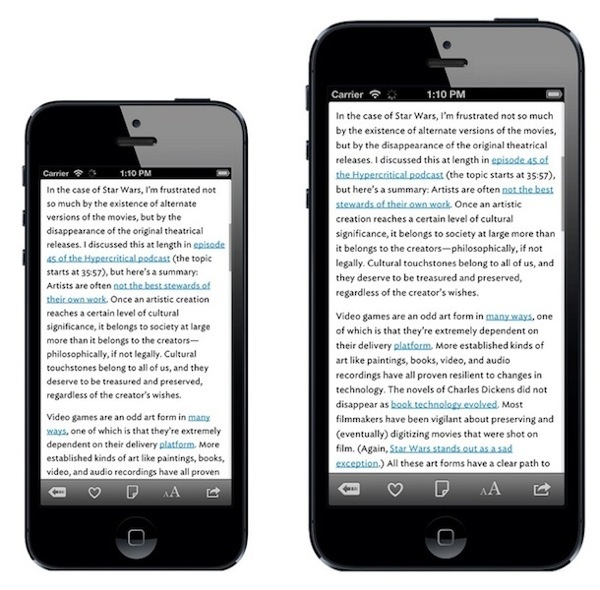 Amongst stories of a meaningfully larger iPhone release, some significant mock-ups of the possibly upcoming device have been developed according to the recent speculations. 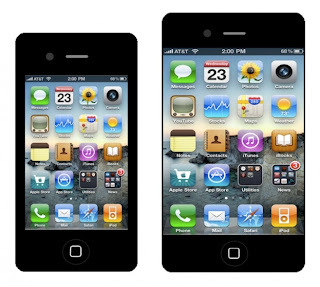 Considering the measures of iPhone 5, which are already quite large, the suggested mock-ups show that it is pretty possible that Apple achieves an iPhone with a nearly 5-inch display without compromising on the existing app ecosystem quality. The “iPhone Plus” is suggested to maintain the same relative proportions as the iPhone 5, while the screen will measure somewhere between the Galaxy S III and the Galaxy Note II – it’s two main Android competitors. 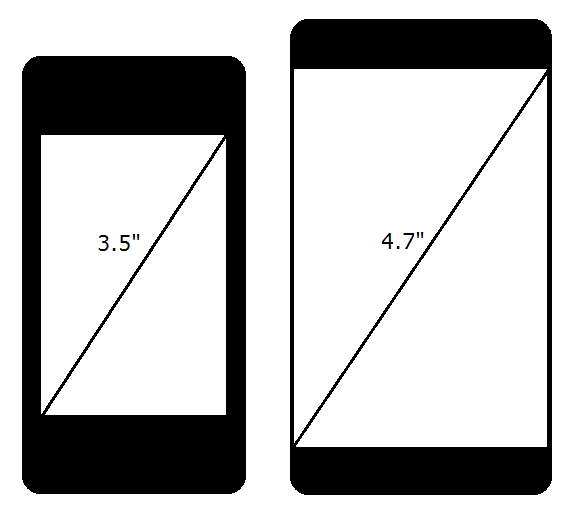 Check the suggested mock-ups after the jump, showing what Apple's larger-screen iPhone may look like, as well as the iPhone Plus compared with Galaxy Note phablet and the flagship S III. Do not hesitate to share your impressions in the comments below.